Do you have an event or do you need to conduct a logistical stock counting? When you want to make a quick and accurate inventory, you need one or several barcode scanners. You may need to rent barcode scanners to register your visitors or scan e-tickets. 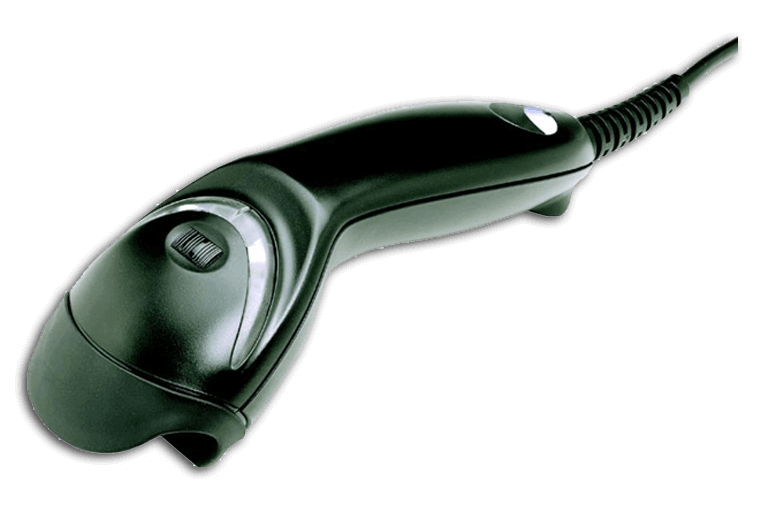 Barcode scanners can also be used to carry out an inventory of a shop or warehouse. 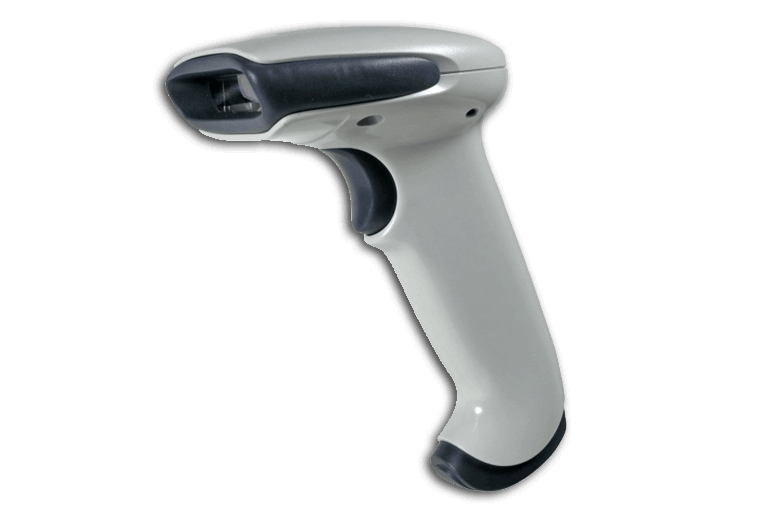 Our barcode scanners can be used for these or many different purposes. Would you like some advice on renting barcode scanners? Do not hesitate and contact us now. We will advise you on the required software. You can also opt to rent barcode scanners in combination with other products. In addition to the scanners, you can also rent laptops. Our scanners vary in price and size, so we will always have the best suitable model available for you. We are also uniquely flexible when it comes to rental agreements, allowing us to provide our customers with personal benefits.